Best e-commerce theme so far with balanced features! Create your own online store in wordpress. Emporium is one of our best ecommerce WordPress themes designed to make online selling fast, easy and affordable. The theme comes with awesome features built-in and is even compatible with WooCommerce – a free ecom plugin you can use to enable a whole new set of possibilities. You can use this e-commerce theme to sell pretty much anything; from airplanes to zippers. Product types include physical, digital and affiliate (link to Amazon). The beautiful Emporium homepage is created with a number of custom widgets. Swapping elements or including new ones is as easy as drag n’ drop, literally. Make the same product available in different sizes, colors, prices, etc. On top of that, new attributes can be added in seconds. Emporium comes bundled with several online and offline payment methods. Online include PayPal, 2Checkout and Google Wallet while offline include cash and PreBank transfer. Set shipping rates for each country and state in the world! Four shipping methods are available: Flat rate, weight based, price based and free. Use the catalog mode to showcase products without the option to buy them. The theme will insert a contact form instead of Buy Now button. Create affiliates and let them promote your products on their own site. Use the back-end to manage affiliate links, affiliate commission and more. Add unlimited tax rates and assign them on the product-level. Just as with shipping, you can add tax for every world country and state. The included coupon module will allow you to offer discounts on your regular product prices. When activated, a coupon field will appear on checkout pages. 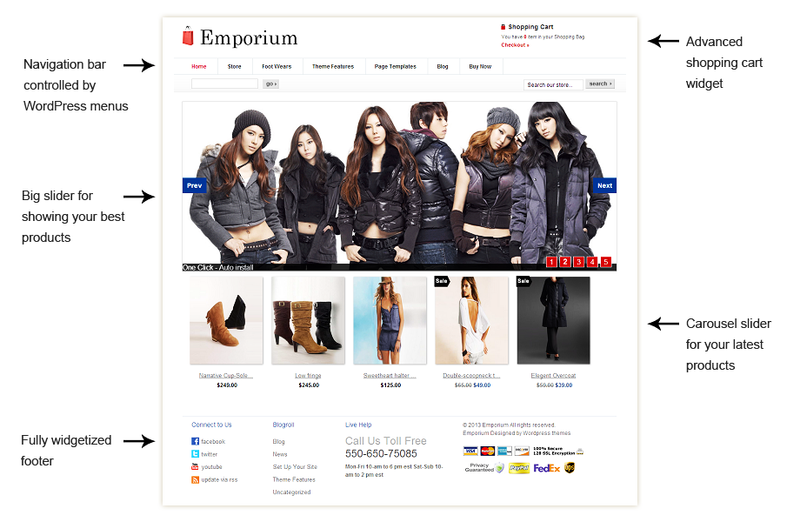 Emporium is one of the most versatile Emporium WordPress ecommerce themes available today. You can use the theme to setup different types of stores. For example…Sell physical products such as clothes. Using attributes you can make each item of clothing available in multiple sizes or colors. Creating a digital webshop is even easier considering shipping doesn’t need to be configured. Once they pay for an item your visitors can download it from the user front-end dashboard. The easiest way to sell is by using affiliate links. If your product is already available on Amazon you can just make the “Buy Now” button go to Amazon. Quickly upload large quantities of data using .csv files. A sample comes provided with the theme. The custom register form in Emporium is designed to gather more information about your buyers. Control how products are displayed on your homepage or category pages. Edit and manage all emails sent by the theme. Use shortcodes to display dynamic data. The fundamental SEO options come built-in with the theme. Install plugins to expand the functionality. You can speed up checkouts by turning on guest checkout. This will make creating an account optional. The theme isn’t limited to a preset selection of currencies. Add your own currency code, symbol and position. Use the management features to see how your products are doing and how much money you’re making. While browsing the site visitors will have two layouts to choose from: grid and list view. In case you ever run into problems, our skilled staff will be there to help in community forums and in Helpdesk. Yes, it is. From the “Advanced Settings” section in the theme back-end, you can upload .csv files containing events and places data. Yes, it does. 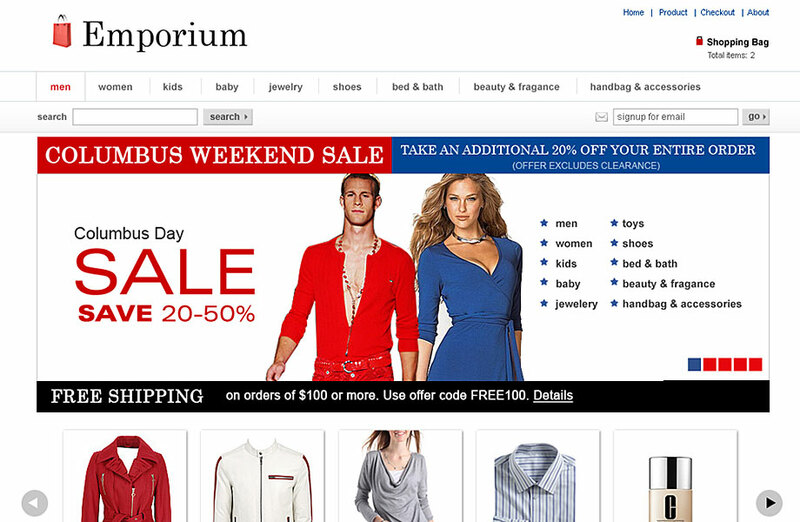 All Templatic themes work great on MultiSite, including Emporium. No, they cannot. Emporium is a classic e-commerce theme where only the admin (you) can add products. Which payment gateways are currently supported? Right now the theme allows visitors to check out using the following gateways: PayPal, Google Checkout, 2CO (2Checkout), Authorize.net, Worldpay. Along with the above gateways the theme comes with two offline payment methods: PreBank Transfer and Cash. Is the theme available in other languages apart from English? No, we’re afraid it isn’t. However, it does come with a language file you can use to translate the theme inside your language. Instructions for that have been provided here. With which versions of WordPress is Emporium compatible? No, it’s not, Emporium will look the same on all devices. That said, browsers in latest operating systems won’t have problems with rendering your Emporium-powered website. How can I integrate a new payment gateway into Emporium? Adding new payment gateways into the theme is theoretically possible but not easy to do since you’d have to edit a lot of code to make it happen. Instead, you might want to consider using WooCommerce and purchasing a payment gateway extension. There are already hundreds of available payment gateways for the platform. WooCommerce is a free e-commerce plugin you can use instead of the built-in shopping features mentioned earlier. Emporium has been designed to work great with both systems… use the one that works best for your needs. Templatic themes are the best theme provider I have ever used. 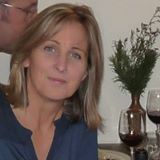 They have great themes for everyone is looking forward to built a website. Especially their support is magnificent. Templatic are awesome, i have developed my We Love Koh Chang website using their themes and plugins over the last few months and working with them has been great. I have needed their support on a few occasions and every time they find a solution. Thanks a lot for your help!